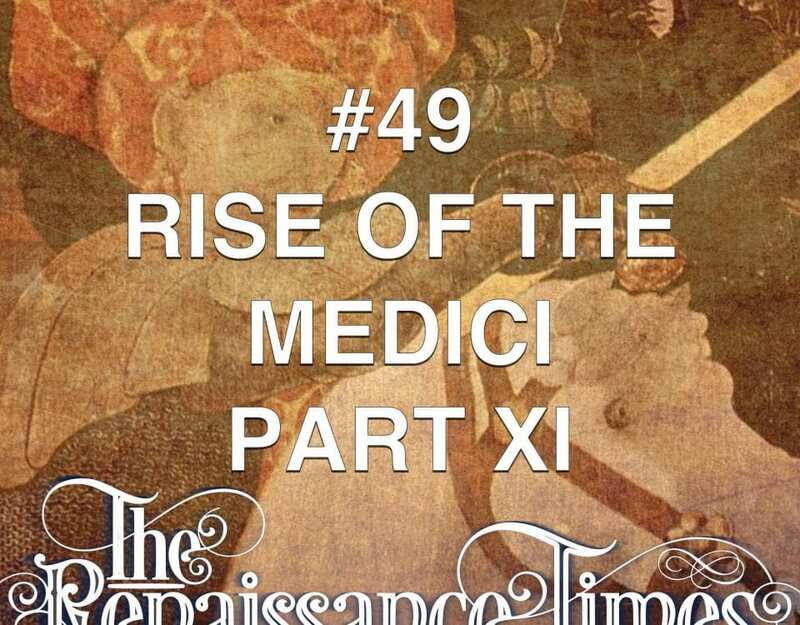 THE MEDICI FAMILY fortunes eventually passed into the hands of Giovanni di Bicci de’ Medici, head of the Cafaggiolo branch of the family, so called because it retained property in the Medici’s home village in the Mugello. 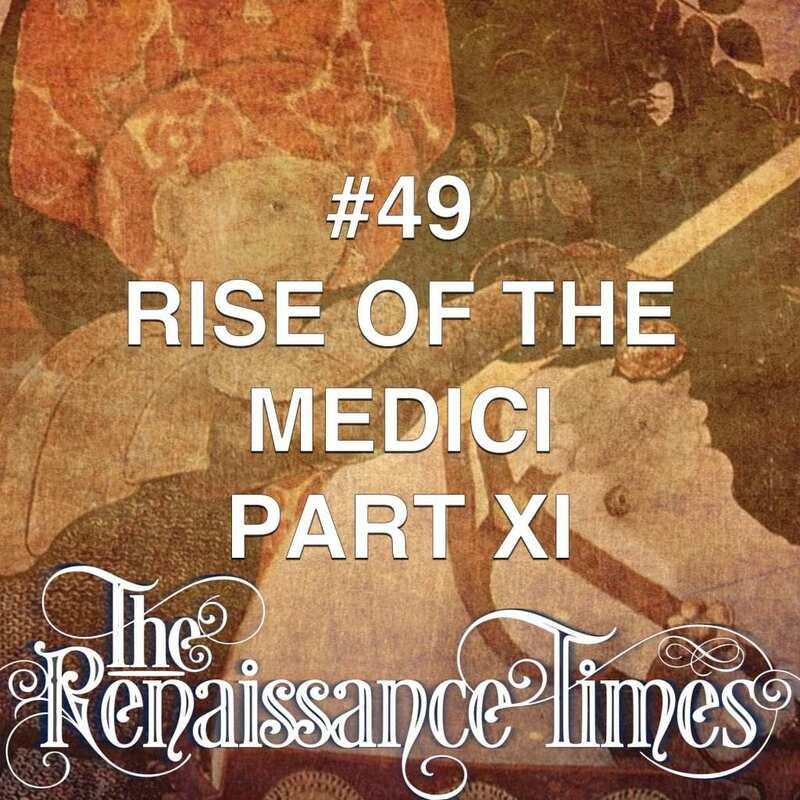 Things started to really turn around for Giovanni in 1402 because of his relationship with a dodgy bloke called Baldassare Cossa, whom Giovanni befriended during his spell at the Rome office. Cossa would soon become Pope John XXIII.